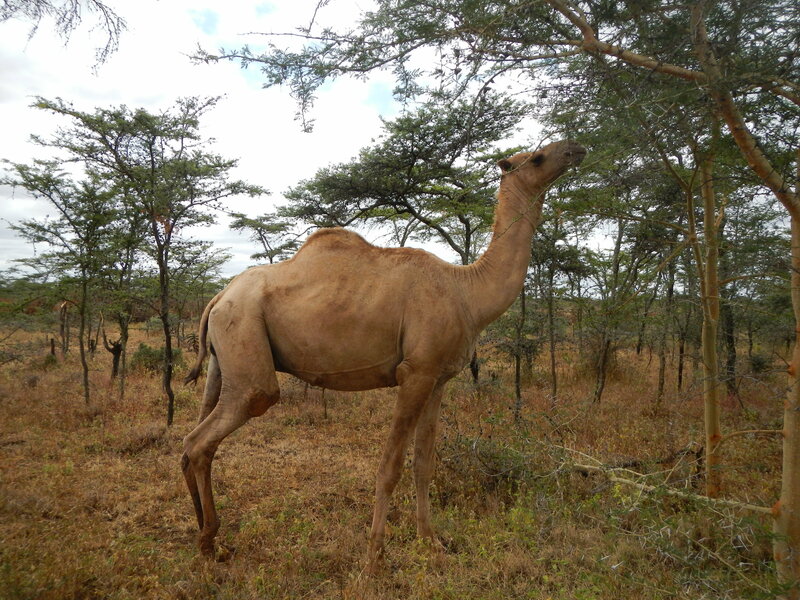 Camel herding as adaptation for bush encroachment in southern Ethiopia. Read more: Liao, C., Ruelle, M., Kassam, K-A. 2016. Indigenous Ecological Knowledge as the Basis for Adaptation to Rangeland Vegetation Regime Shifts: Evidence from Pastoralist Communities in the Horn of Africa. Journal of Environmental Management, 182 (2016): 70-79. Published April 29, 2018 at 4608 × 3456 in Camel herding as adaptation for bush encroachment in southern Ethiopia. Read more: Liao, C., Ruelle, M., Kassam, K-A. 2016. Indigenous Ecological Knowledge as the Basis for Adaptation to Rangeland Vegetation Regime Shifts: Evidence from Pastoralist Communities in the Horn of Africa. Journal of Environmental Management, 182 (2016): 70-79..